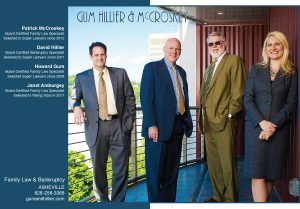 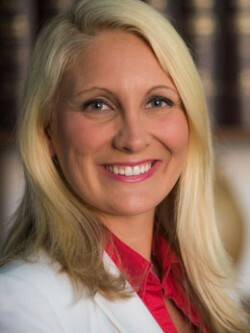 Gum, Hillier & McCroskey, P.A., is an Asheville, North Carolina law firm specializing in family law and bankruptcy law. 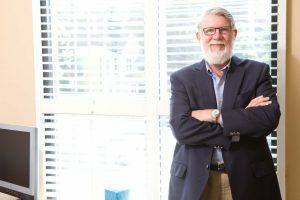 We help individuals and families in Western North Carolina create lasting resolutions to conflict and crisis. 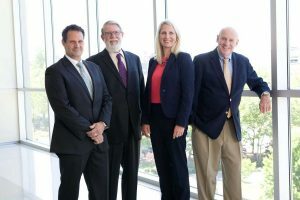 Our partners are board certified North Carolina Legal Specialists in family law and bankruptcy law, and mediators and arbitrators in those fields. 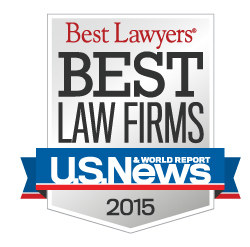 You deserve quality, experienced representation. 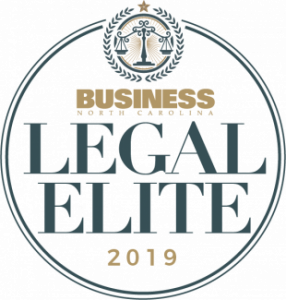 Our commitment to excellence is exemplified in our dedication to our clients, our community and through service to the legal profession. 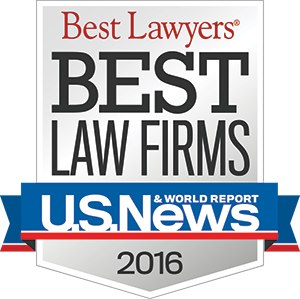 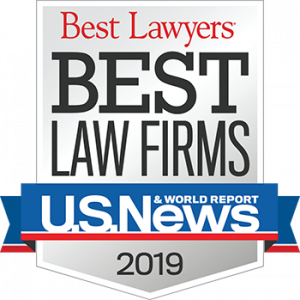 We are an AV Preeminent Rated Law Firm by Martindale-Hubbell, and have been listed in the US News/Best Lawyers Best Law Firms list for several years.